The Frank R. Lautenberg Chemical Safety for the 21st Century Act (“Chemical Safety Act”) was signed into law by President Barack Obama in June of 2016 and amended the Toxic Substances Control Act (“TSCA”). The Chemical Safety Act gives the Environmental Protection Agency (EPA) wider latitude and authority to test and regulate potentially harmful chemicals and toxins than it had in the past. At the same time, the law set certain deadlines that the EPA must meet for testing and promulgating regulations for certain substances. 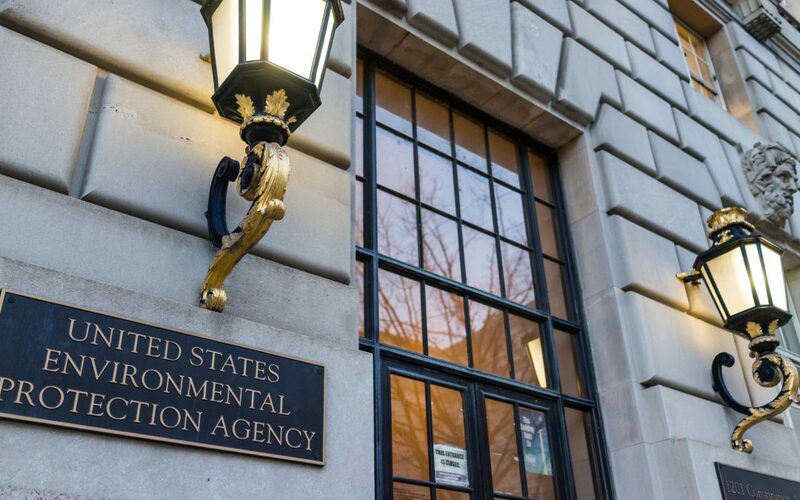 A common complaint in years past was that while the EPA promised to take steps to regulate certain potentially harmful agents, progress towards that goal lagged with no consequences for failing to issue regulations. One of the most commonly cited examples of the EPA’s stalled progress was asbestos. In 2012, the EPA included asbestos on its Work Plan list, which the EPA created to identify substances that it intended to regulate. However, since placing asbestos on the Work Plan list, no draft regulations for asbestos of any kind were released by the EPA. Under the Chemical Safety Act, the EPA was required to identify ten “high priority” substances that it will focus on first for testing and regulation purposes. On November 29, 2016, the EPA released the names of the ten substances that it would turn its attention to first. Asbestos was among the first ten substances chosen by the EPA. Although the EPA has a statutorily mandated three year deadline to complete risk evaluations for asbestos, many believe that the EPA’s determination regarding asebstos is imminent due to several meetings over the last few months between the EPA and the American Chemistry Council (the primary group advocating for the continued permissible use of asbestos). If the EPA’s determination is that any identified substance does present an unreasonable risk, then the EPA must mitigate the risk within two years. The Chemical Safety Act and the risk evaluations conducted by the EPA affect companies in many ways. Corporations must be sure that they are fully informed regarding the EPA’s findings and regulations, once they are published. CMBG3 Law LLC has represented clients in toxic torts matters, especially with respect to asbestos, for many years. We provide the most current legal advice to our clients by staying on top of developments in science, medicine, and regulations regarding a wide variety of substances. If you have any questions or would like more information, please contact John Gardella for more information (jgardella@cmbg3.com or 617-936-4353).